A lovely unit to stay in, however there was an electric power point hanging out of the wall in bathroom. Coffee table surface in loungeoom was grotty. Otherwise all good. A text message a week before arrival with check in reminder arrangements would be most helpful. Clean and comfortable house, good location and satisfy with all the stuffs inside. Very enjoy to stay. Location of this property is great as you're close to everything. Clean comfy beds, towels etc provided. Lots of Parking, BBQ facilities. 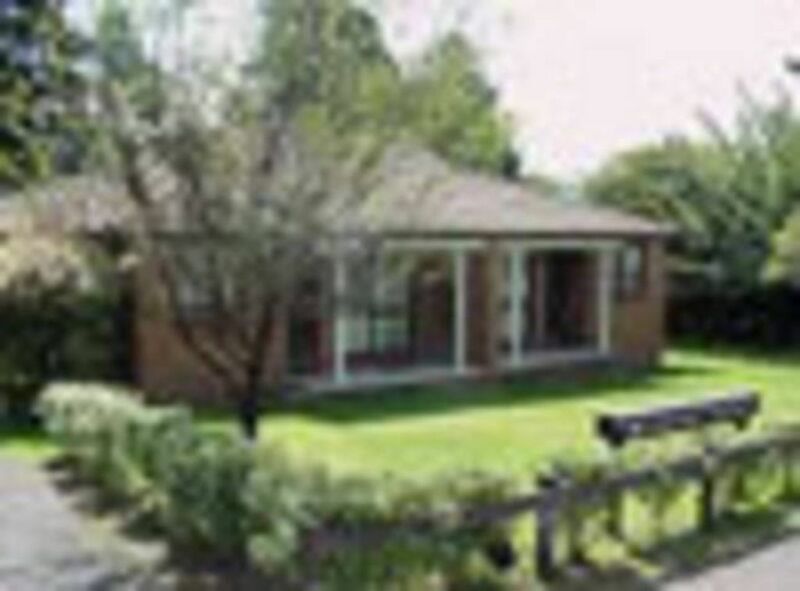 Very central place to stay and use as a base in the Blue Mountains. We loved staying here,so much to see and do,we'll definately come back! There is no doubt this property has the location, however the carport is suitable to a small car only (made for a very congested driveway as only 2 out of 6 units could get their cars in) and the lack of cleaning made for a very disappointing first impression. The pile of dirty linen at the bottom of the steps stayed over night; the layer of grease on the kitchen light fitting was full of dead insects; the fridge contained previous occupants food and clearly had not been cleaned and the microwave covered in food, underneath was more dead insects in a layer of grease; the draws were full of crumbs and dirt off the bottom of poorly cleaned pots; one wine glass for a property sleeping 4 adults not good and not even salt and pepper provided so need to bring everything; kettle did not work and took overnight to get a replacement; floors not vacuumed - over all disappointing. On the plus side, clean bathroom and clean sheets but used blankets were dumped on the wardrobe floor. For $95 a night I expected much better and would look elsewhere next time. Comments passed on to the managing agent; Blue Mountains Budget Accommodation; so hope the next occupants got a better start, no feedback from the agent however. We were in unit 2.